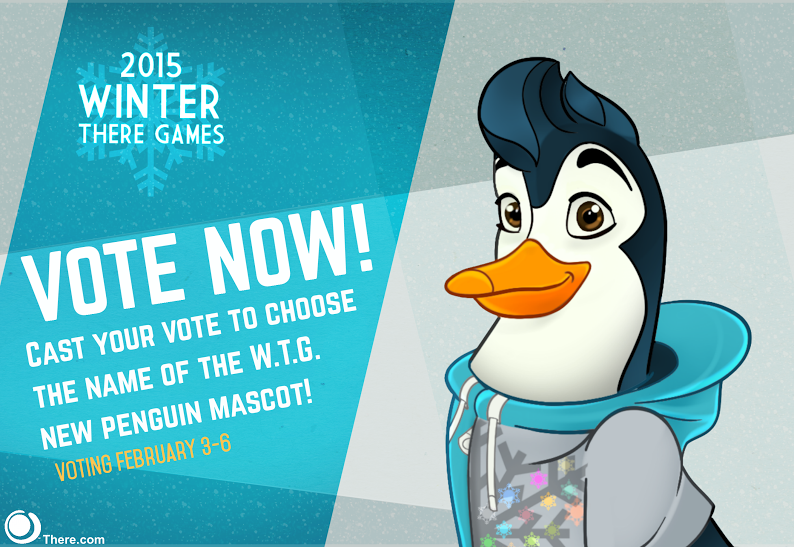 Cast your vote to choose the name of the 2015 Winter There Games penguin mascot! Voting will close on February 6th. A special prize will be awarded to the Thereian that submitted the winning name.